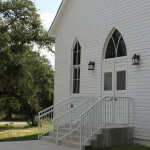 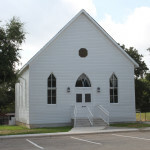 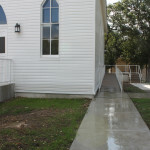 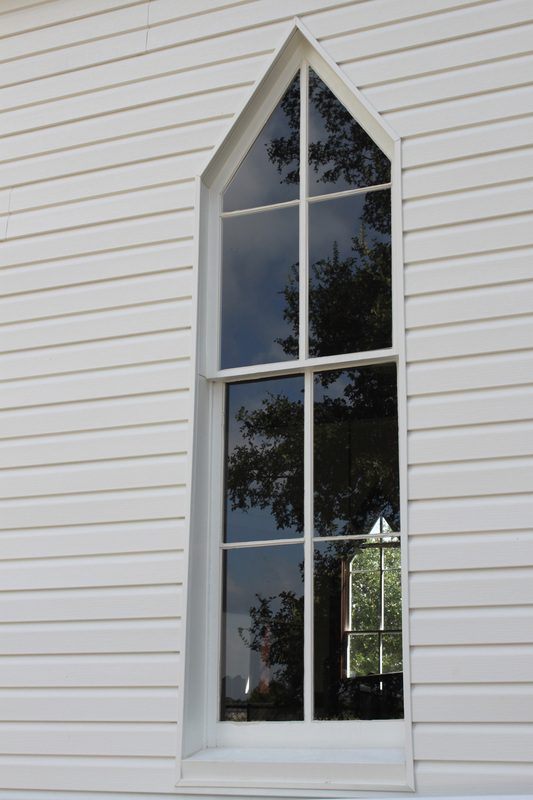 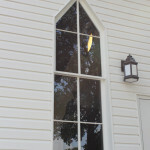 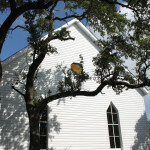 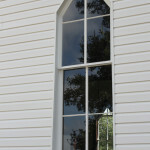 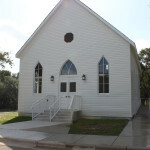 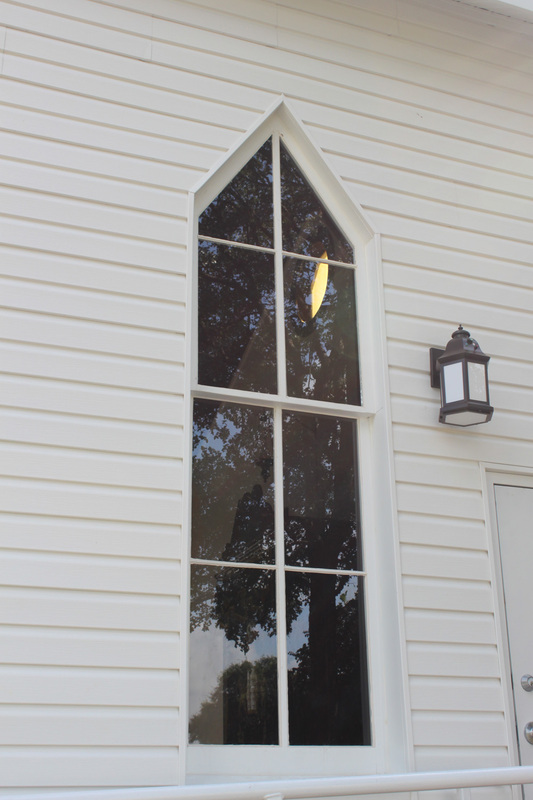 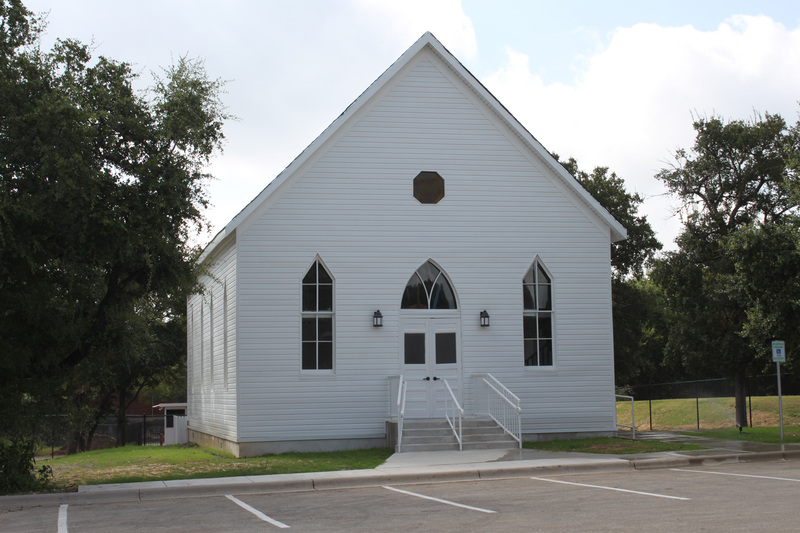 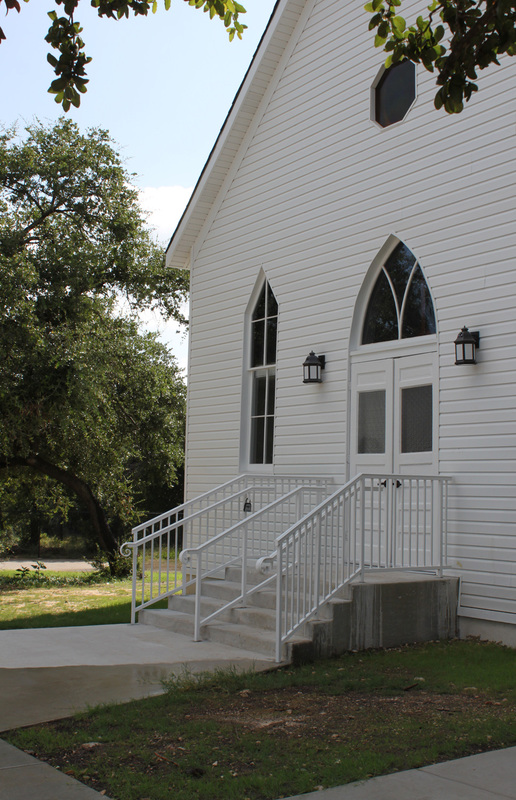 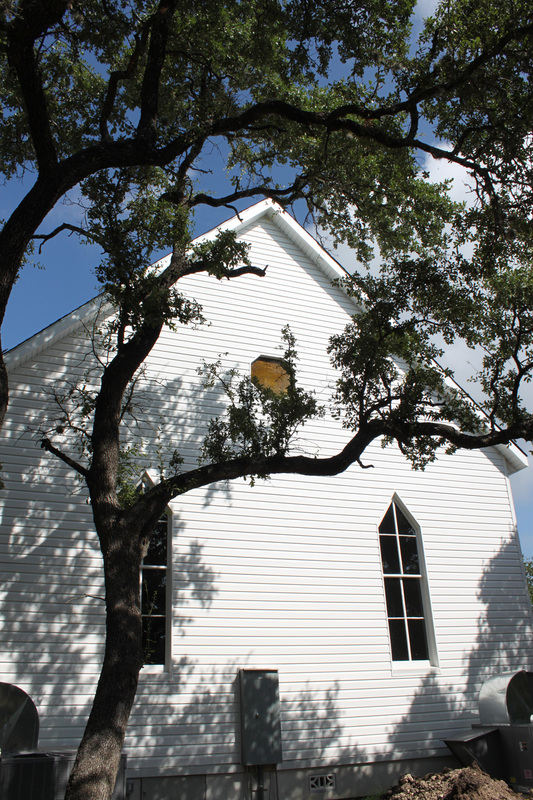 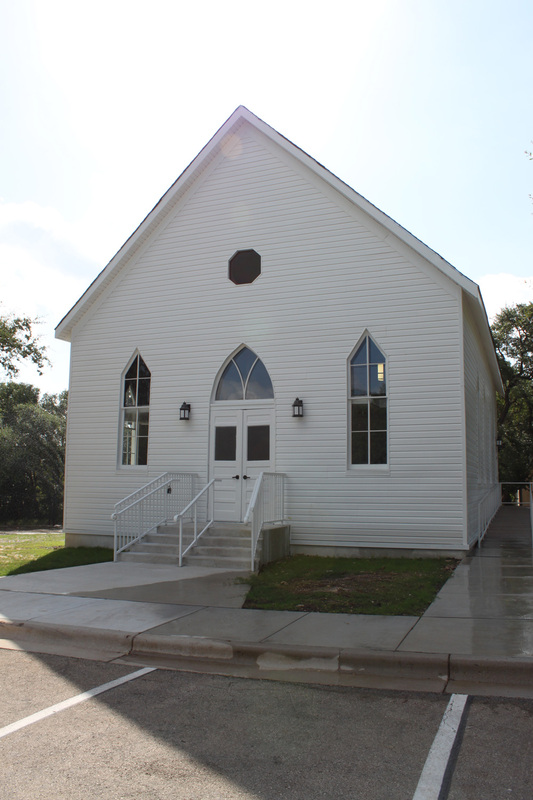 This place of worship was originally built in the late 1800’s in Brenham Texas. 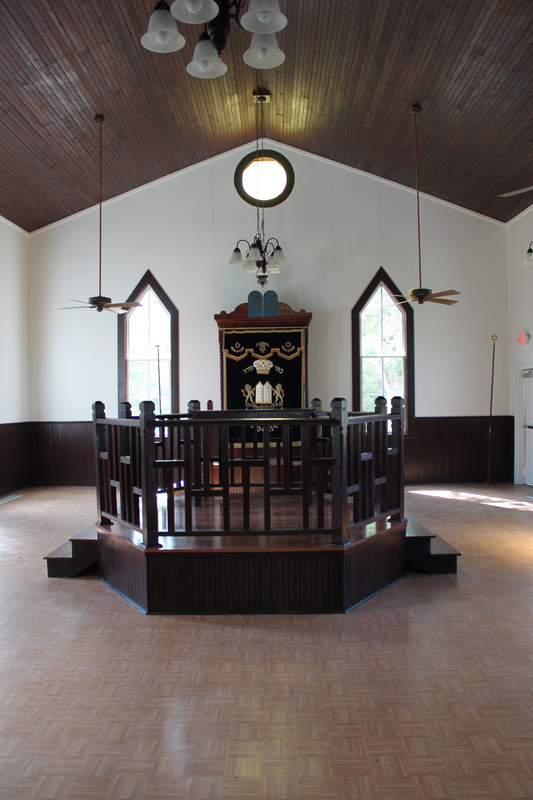 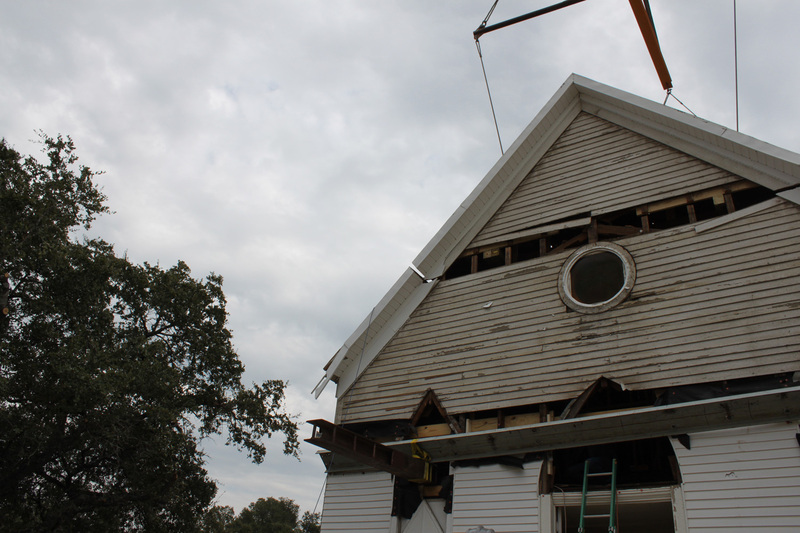 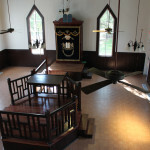 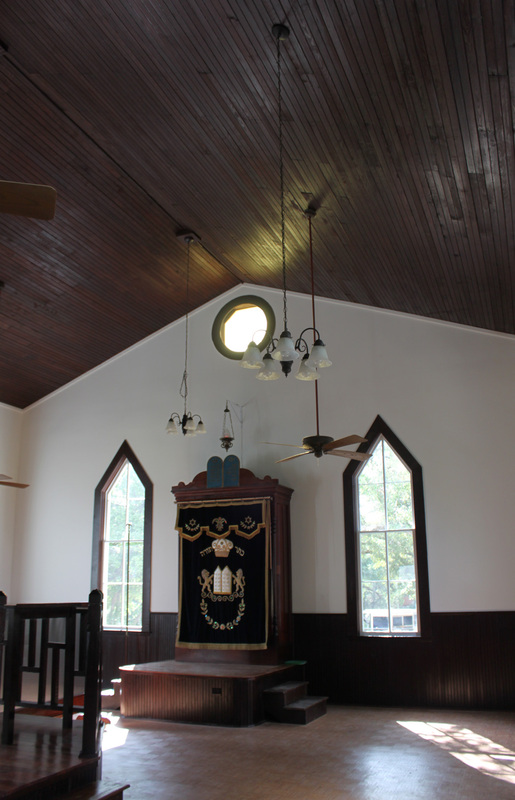 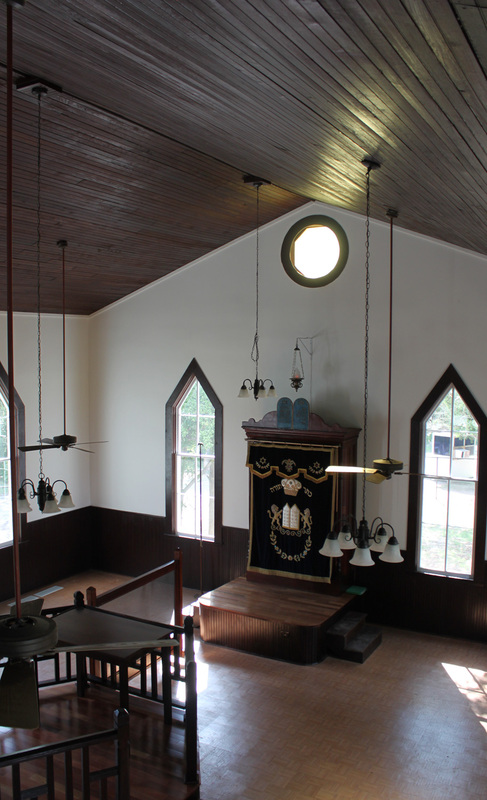 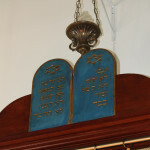 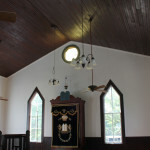 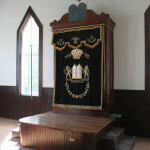 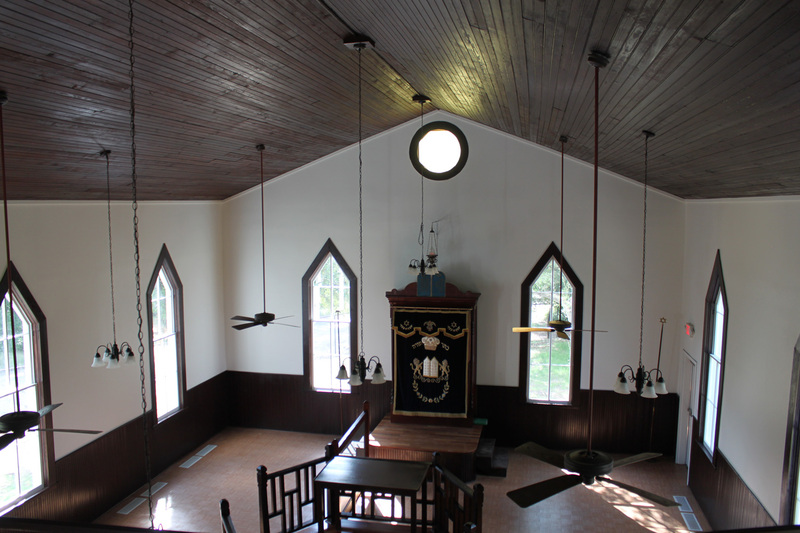 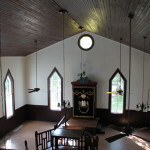 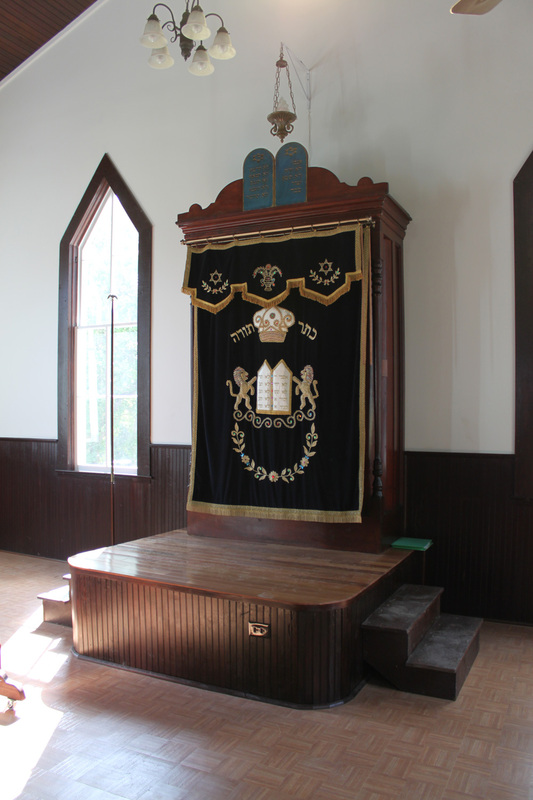 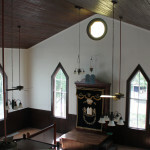 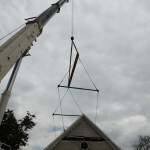 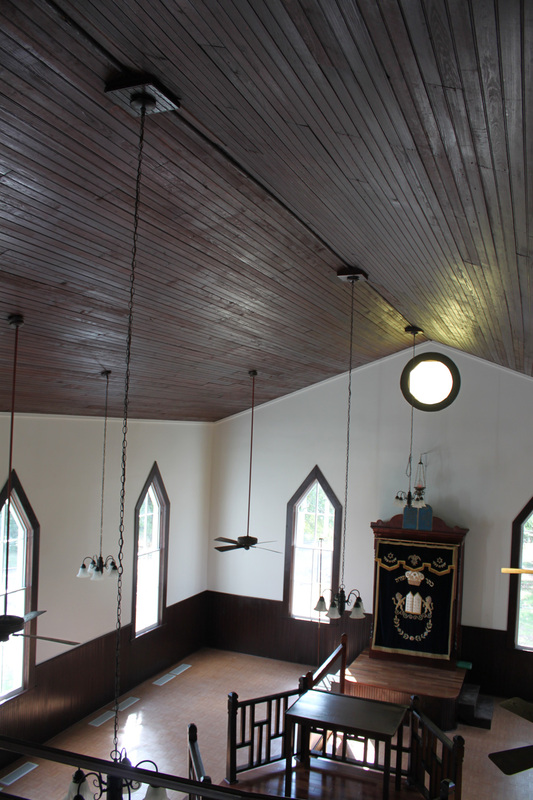 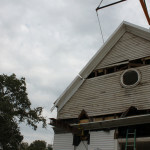 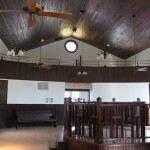 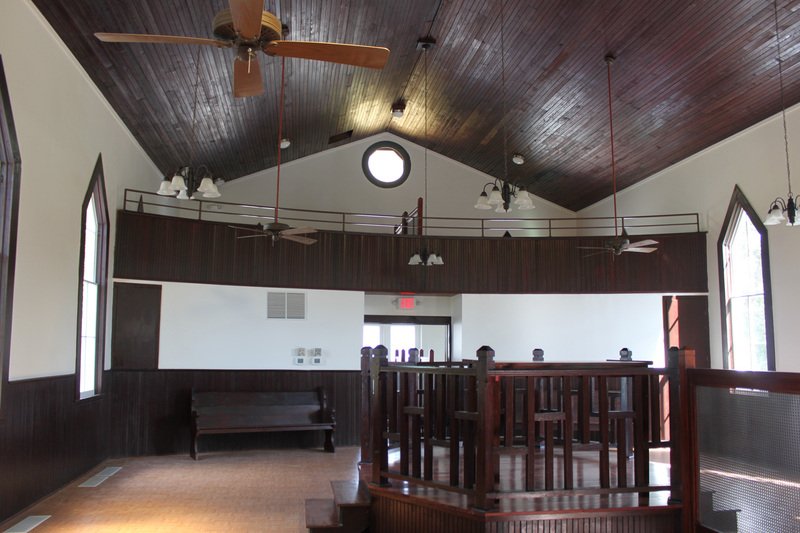 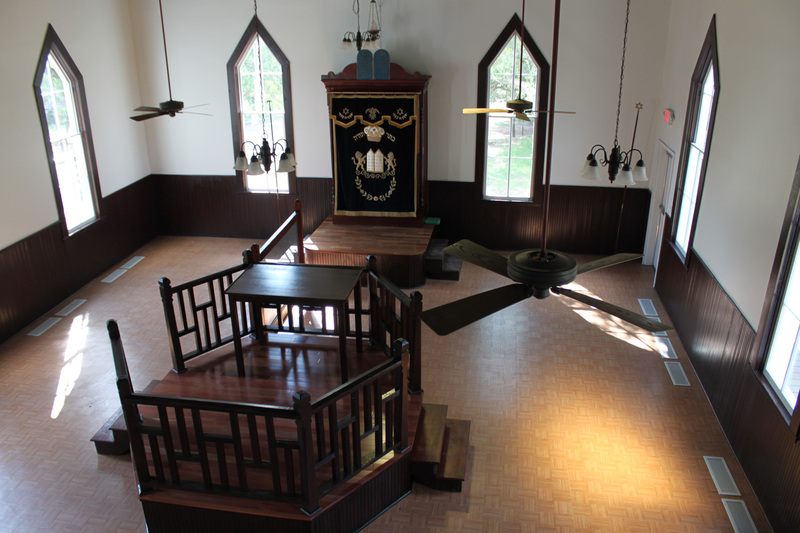 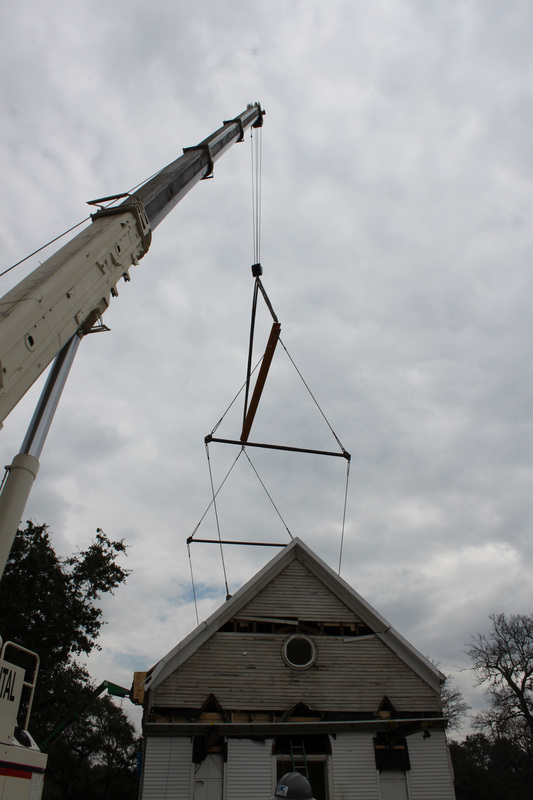 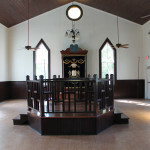 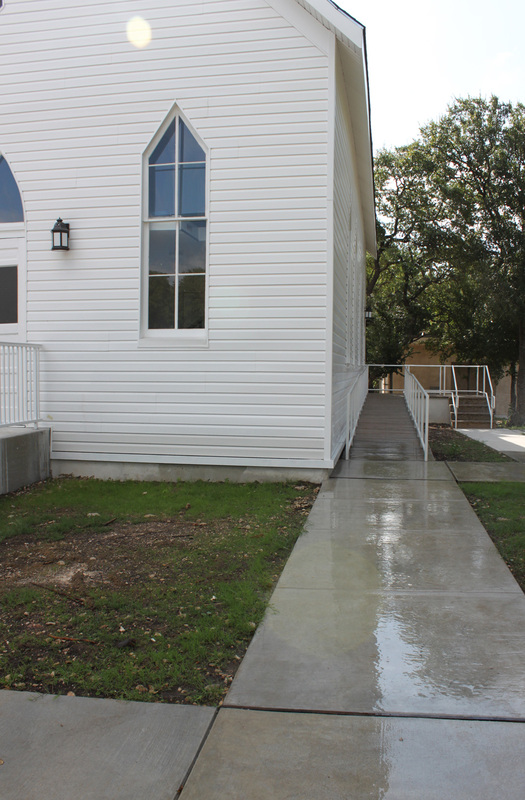 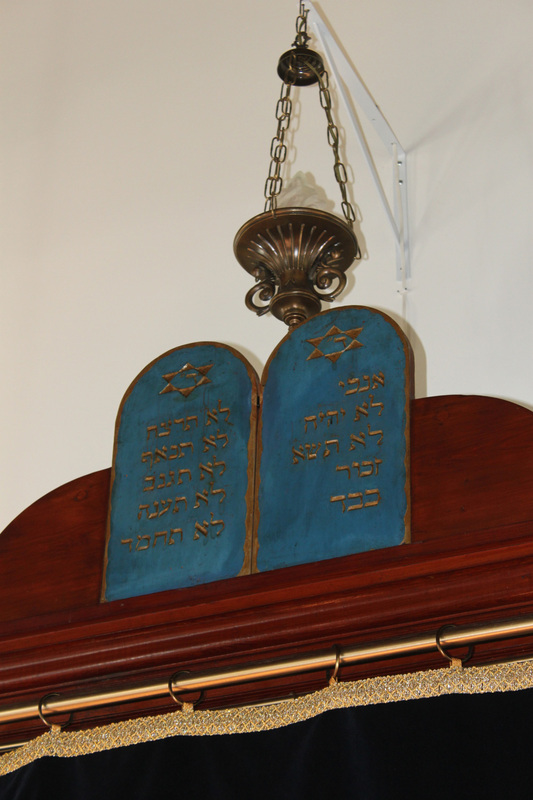 The building was cut laterally in three pieces and shipped to the Dell Jewish Community Center in Austin where it was rebuilt to appear as it did over 100 years ago. 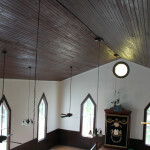 All of the original cedar framing and ceiling was fully restored. 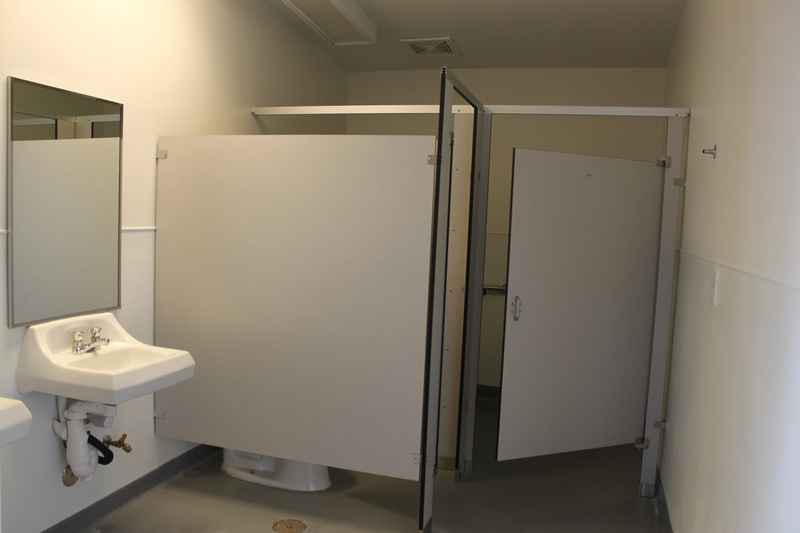 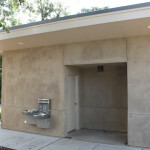 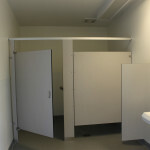 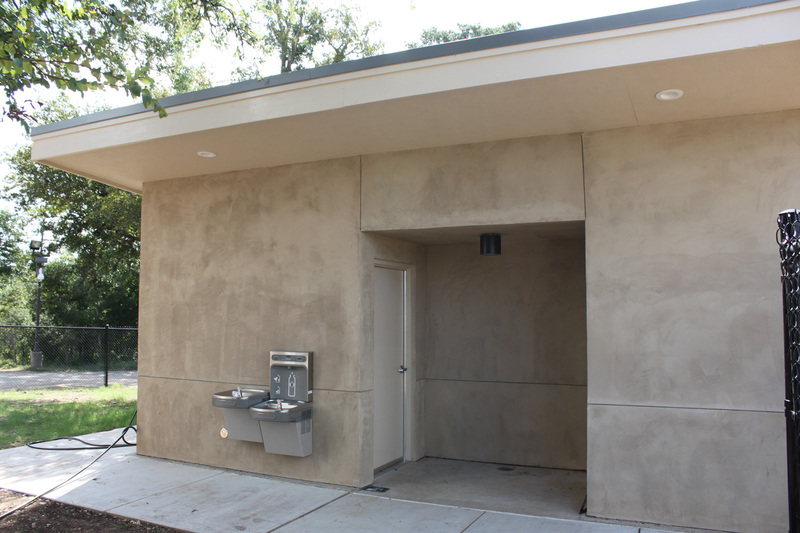 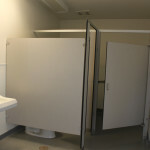 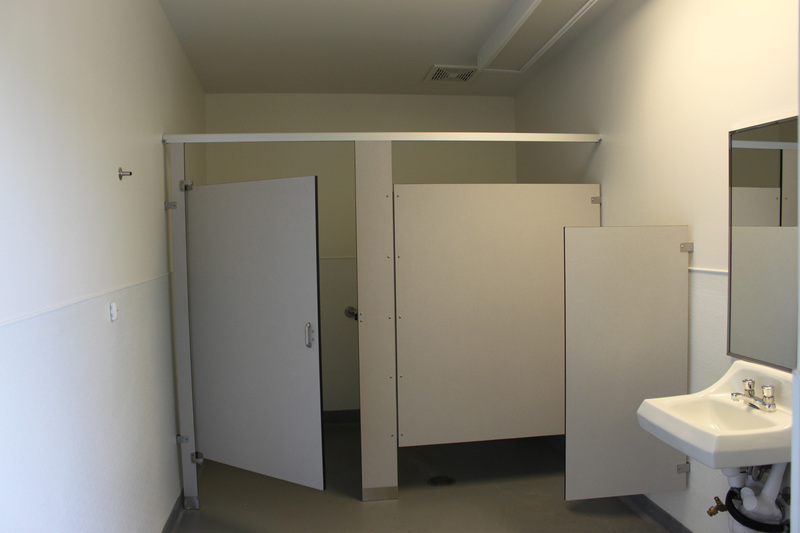 The project also includes new restroom facilities adjacent to the temple.